This year’s Oscar ceremony will be the last of the 2010s. The past decade has seen many innovations in storytelling, technical prowess and diversity. While the Oscars cannot claim to be at the forefront of these innovations, the Best Picture awards paints a fairly good picture as to what direction the world of cinema is going in. Whether it has been the mainstream acceptance of gay love, as seen in Moonlight winning Best Picture, or the groundbreaking dreamscapes in Christopher Nolan’s Inception, the remarkable experiment behind Boyhood, a new spin on the horror genre with Get Out, or possibly the first ever Foreign Language film to win Best Picture, with Roma, the Oscars have seen a remarkable change in the past ten years. It helps that the number of films up for the award was expanded from five to a potential ten in 2010 after the outcry following The Dark Knight’s snub, allowing more diverse films to sneak in against traditional fare. As a result, one could even argue its the best decade for Best Picture nominees since at least the 1970s. With nearly a hundred films nominated in the past ten years, there’s a lot to go through when discussing which films are the best. This list has narrowed them down to the ten nominees that we think rise above the rest. Do you agree with our selection, or have we got it terribly wrong? Please sound off in the comment section below! 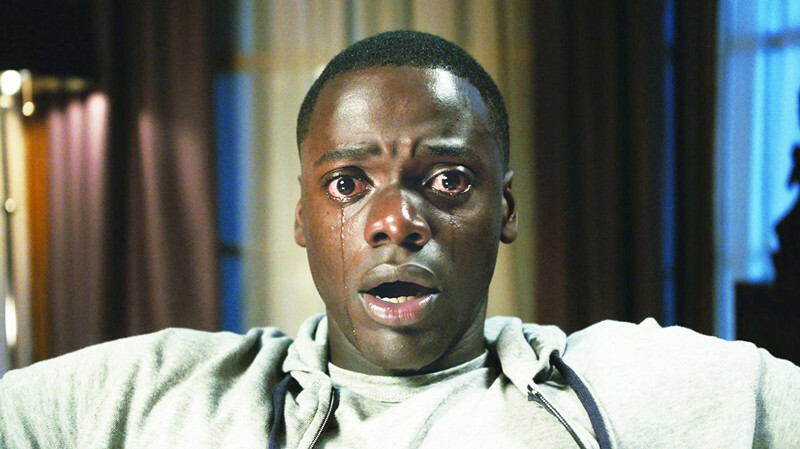 A horror movie with a difference, Get Out exploited the natural fear black people have of powerful white people in the USA and used it as the basis of an incredibly smart film. It doesn’t simply go after cops or politicians, but sees how racism is embedded within seemingly the most liberal families. With a screenplay to die for, in which every element seems to become more pertinent later on, and pitch perfect performances from Daniel Kaluuya and Alison Williams, Get Out hit the zeitgeist on its head, becoming arguably the most buzzy non-blockbuster movie of the decade. It was also further proof that horror could be used to explore touchy issues instead of simply providing scares, laying the groundwork for future films like Hereditary and TV series like The Haunting of House Hill. The first horror film to be nominated since Black Swan, it seemed like Get Out would usher in a new era, but we’ll have to wait for Jordan Peele’s Us to come out before we can expect the same level of success once again. A bizarre love story with shades of Rebecca and Alfred Hitchcock, the sheer existence of Phantom Thread feels like a minor miracle. It features Daniel Day Lewis in what may be his last ever role. Let’s hope not, considering the brilliance he brings to the role of Reynolds Woodcock, a tailor in 1950s London who falls for a stumbling waitress named Alma. 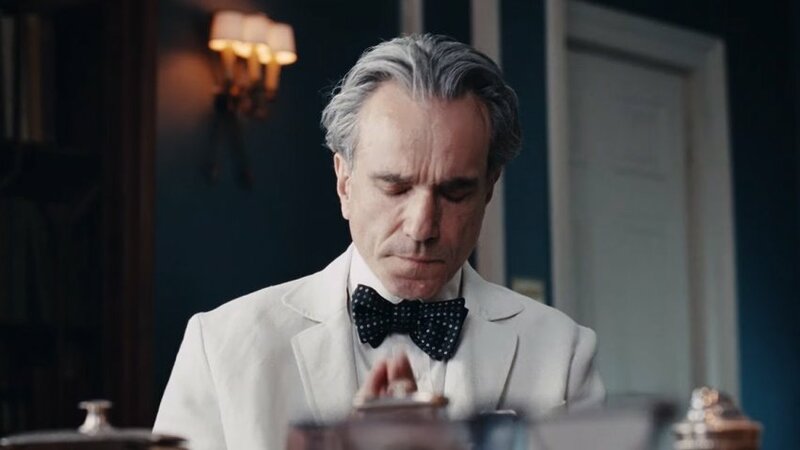 With a gorgeous score courtesy of Johnny Greenwood, Phantom Thread seduces the viewer into its strange and weird love story. It treats true love as something of a mystery, starting as a delightful comedy of manners — “I cannot start my day with a confrontation” — before quietly moving into a dance of ever-shifting romantic behaviours, with Alma slowly gaining the upper hand in the relationship. Here Paul Thomas Anderson doubles down on his esotericism, creating what might be his best ever film. It’s a miracle something this unique was ever nominated, but such is the power Day Lewis brings to the screen. A boxing film with a difference, The Fighter recalls Martin Scorsese’s Raging Bull in the way the conflicts in the ring reflect wider personal and societal issues. Starring Mark Wahlberg in his best ever role as Micky Ward, a boxer seen as a stepping stone for better players, and Christian Bale as his crack addicted brother, it shows the power of loyalty and sticking up for yourself no matter what happens. 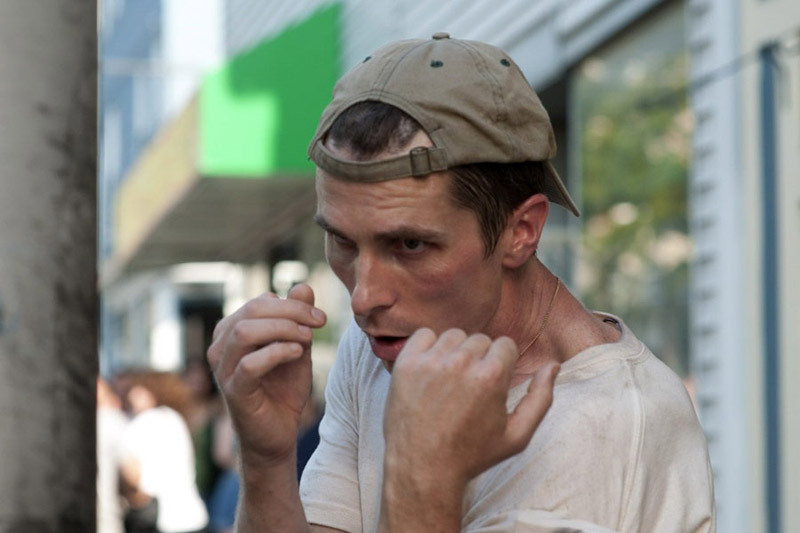 A true against-all-odds story, it’s conflicts have the ring of real life, making The Fighter an uncommonly absorbing experience. It helps that the fights themselves are incredibly rousing, helping Micky Ward to slowly making his way up the leaderboard. These are aided by great supporting performances by Amy Adams and Melissa Leo, showing the importance of family in achieving one’s own success. Despite being released in a year that also included Black Swan, Inception and The Social Network, The Fighter still lost to Oscar bait The King’s Speech. Currently the frontrunner to win Best Picture this year, Roma is a stunning work of art and the summation of Alfonso Cuarón’s career. Telling the story of a domestic servant working in a middle class household in Mexico City, Roma gathers its power through its stunning camerawork, black-and-white images and the strength of its performances. It’s a radical act of empathy, allowing us to imagine what it’s like to live a life vastly different from ours. 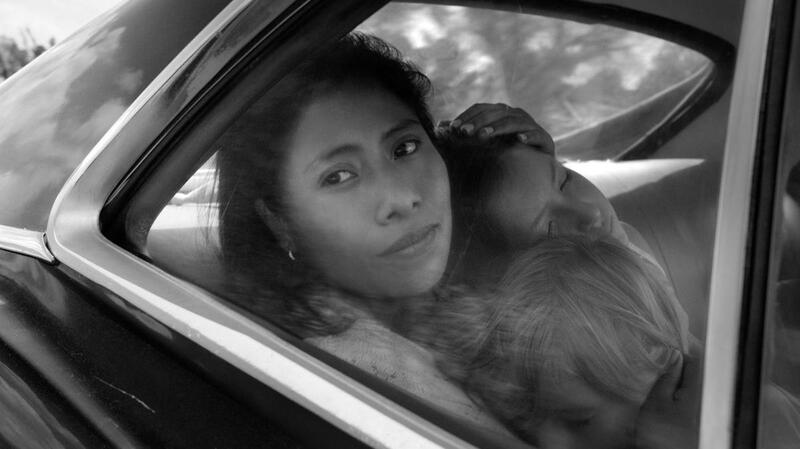 With some of the most amazing mise en scène ever committed to celluloid and an astonishing depth of frame, Roma is a simply transportive experience. It asks difficult questions about the value of family and whether you can ever be a part of one if you only live to serve them. Combining the personal with the historical, it plays out against the political backdrop of 70s Mexico, suggesting that people’s lives are always caught up in the bounds of history. If it wins, it will be a landmark moment for the Oscars, presenting the Best Picture as a truly global event as opposed to merely an anglo-centric phenomenon. A homage to old school musicals boasting brilliant songs, excellent choreography and a heartbreaking narrative, La La Land proved a massive step up in quality for director Damien Chapelle from his sophomore effort Whiplash. 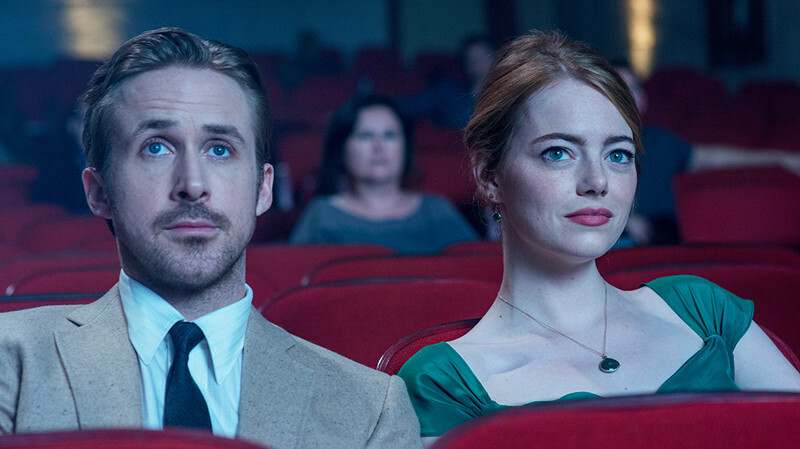 Pairing Ryan Gosling and Emma Stone together for the second time after Crazy Stupid Love, its a tale not only about falling in love but trying to find your own sense of success in a world where it seems all but impossible. Coming at a time when traditional musicals have lost their way in the face of shouty Opera-style weep-fests such as Les Miserables and the upcoming Cats adaptation, La La Land reminds you of when they were good. With a precise sense of momentum, gorgeous colour palette and cinematographic choices to die for, La La Land was the frontrunner to win Best Picture, eventually losing to Moonlight, a far different but also very accomplished film.